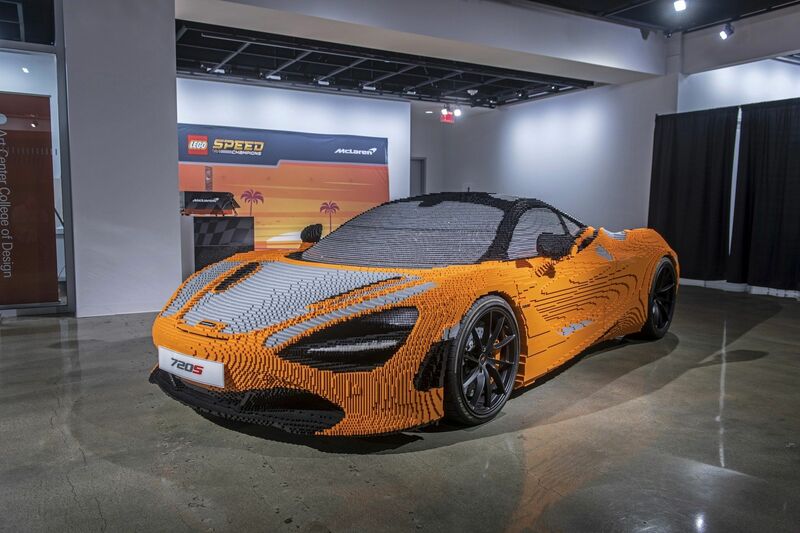 LEGO recently pulled the wraps off its 1:8 scale Bugatti Chiron but fans of larger models will want to head to the Petersen Automotive Museum in Los Angeles as the world renowned facility is hosting the North American debut of a McLaren 720S made out of tiny LEGO pieces. Originally unveiled at the 2017 Goodwood Festival of Speed, the Lego 720S was rebuilt with the help of museum visitors over the weekend. The model is constructed out of more than 280,000 individual LEGO bricks and the car weighs 3,200 lbs (1,451 kg). This mean the LEGO replica is actually heavier than the road-going model which has a dry weight of 2,828 lbs (1,282 kg) thanks to its extensive use of carbon fiber. In order to construct the model, LEGO worked closely with McLaren specialists to ensure the replica closely matched the original. The LEGO car is built on a steel frame and was made entirely by hand. This was a lengthy process as it took a team of six people more than 2,000 hours to complete. 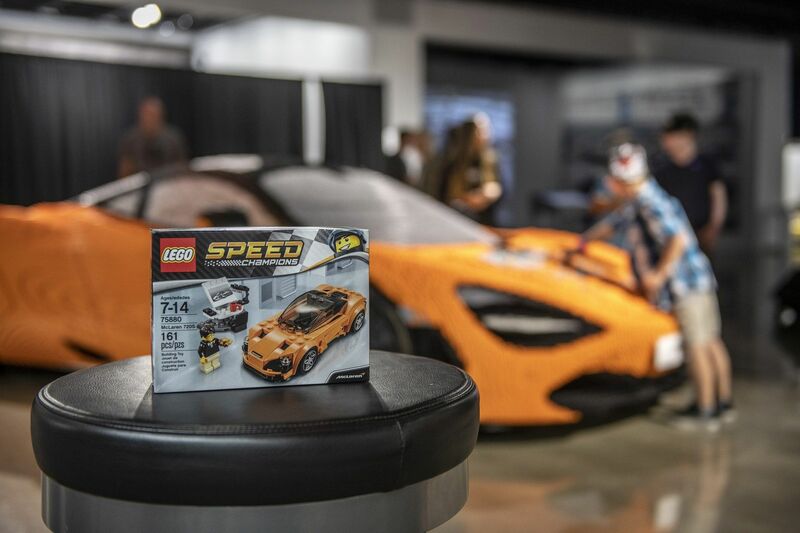 The 720S will be on display at the Petersen museum through August 19th and it is part of a larger interactive exhibit which will enable visitors to customize their own mini LEGO Speed Champions McLaren on an iPad app. McLaren says fans will be able to add an assortment of unique touches including racing stripes, flames and special license plates. 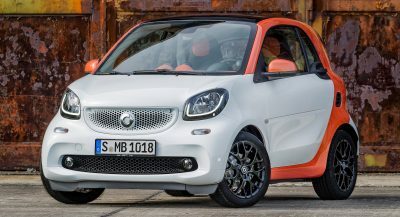 Users can then print a custom sticker of their car. The McLaren 720S starts at $284,745 which makes it significantly more expensive than the LEGO Speed Champions version which retails for $14.99. 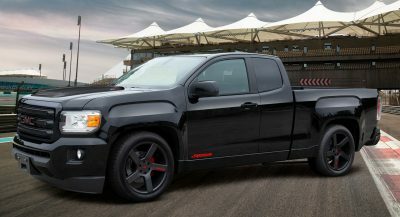 However, the road-going model has a twin-turbo 4.0-liter V8 engine that develops 710 hp (537 kW / 720 PS) and 568 lb-ft (770 Nm) of torque. 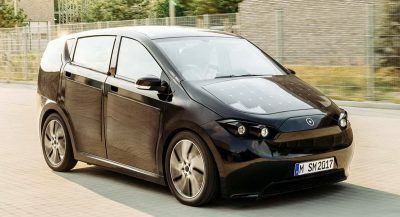 It enables the car to accelerate from 0-60 mph (0-96 km/h) in 2.8 seconds before hitting a top speed of 212 mph (341 km/h). Am I missing something, or are all these Lego car articles basically the same AND WAY LAME?!! !